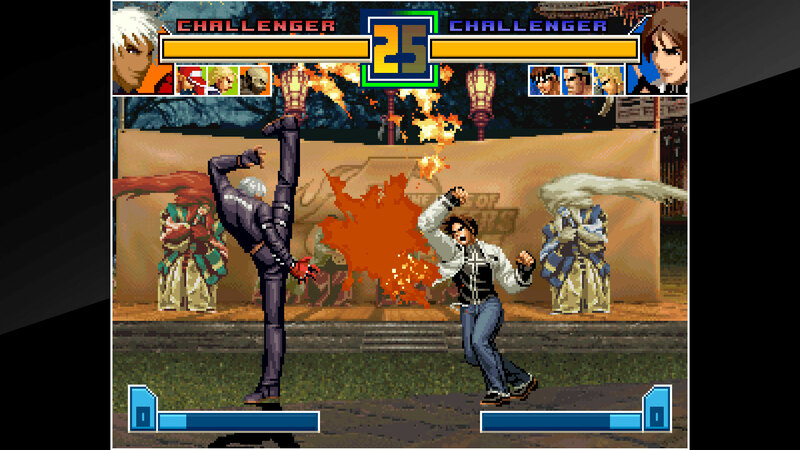 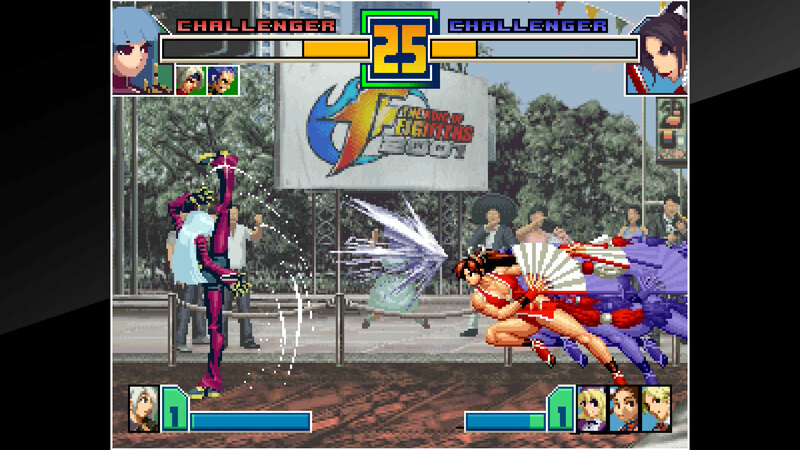 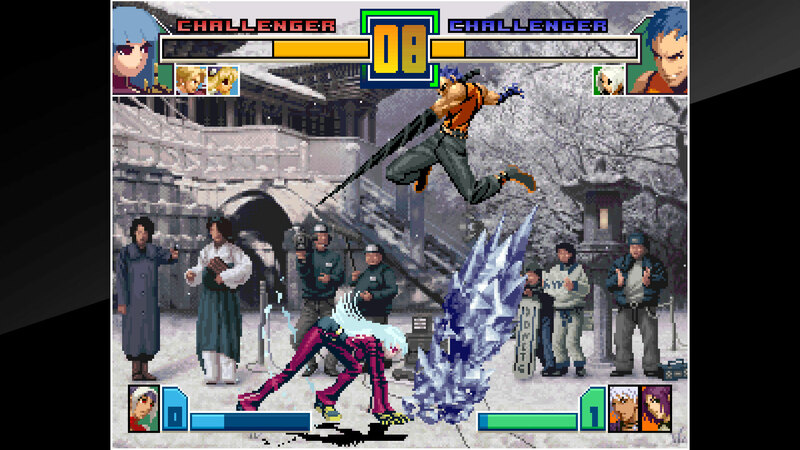 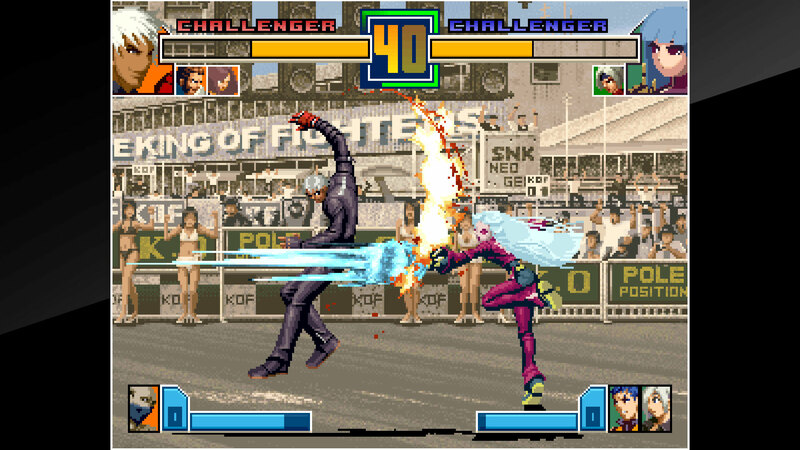 “THE KING OF FIGHTERS 2001” is a fighting game released by SNK in 2001. 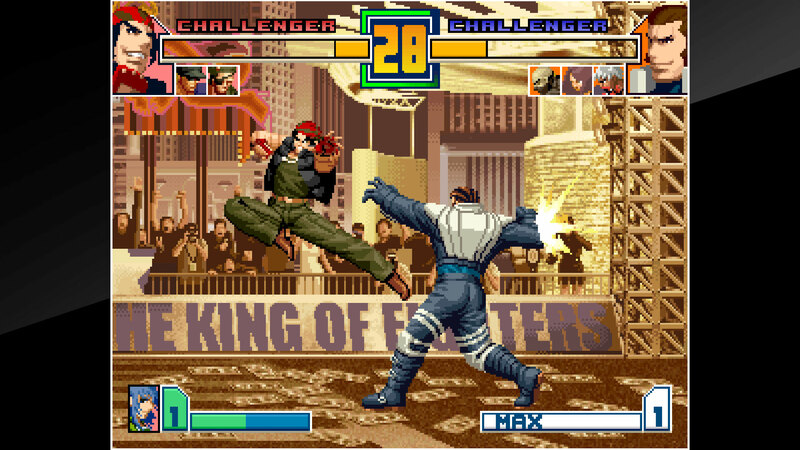 The third entry in the King of Fighters NESTS collection, which reaches its conclusion at last in this tournament! 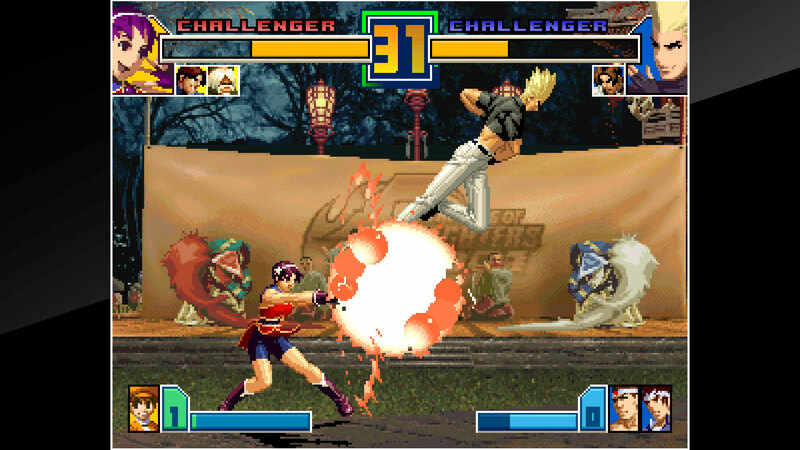 40 characters in total battle it out with a variety of fighting styles! 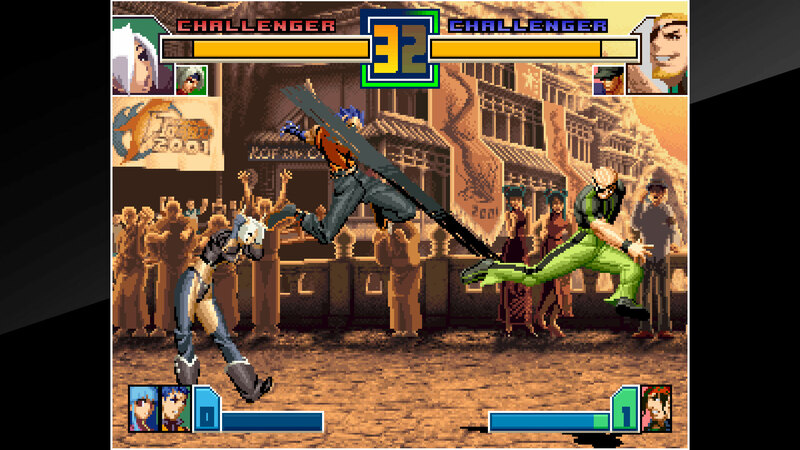 Make a team of up to 4 fighters with the new Tactical Order Select system! 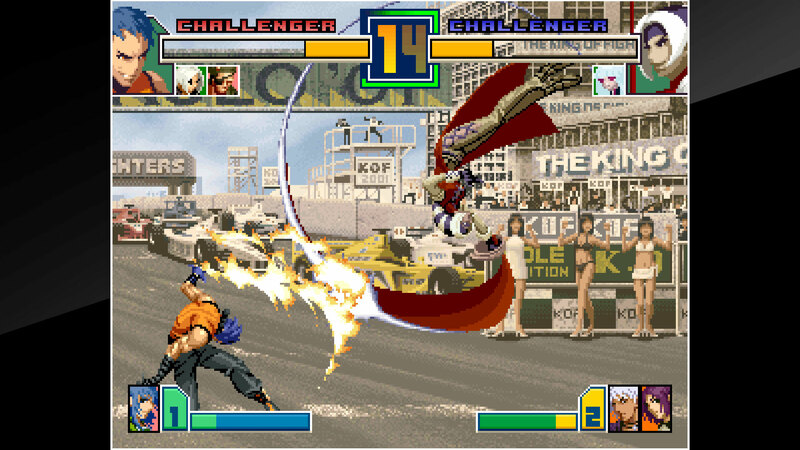 The &apos;ACA NEOGEO&apos; series has faithfully reproduced many classic NEOGEO masterpieces. 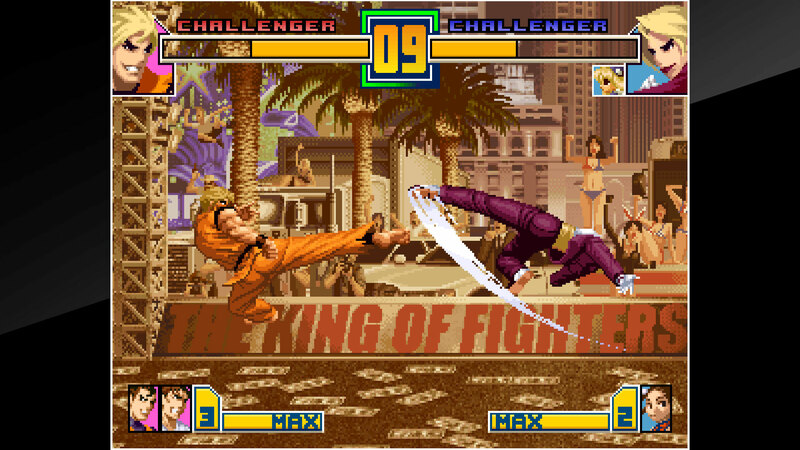 Arcade Archives Series Produced by HAMSTER Co.*This title is based off the MVS (NEOGEO for arcades) version. 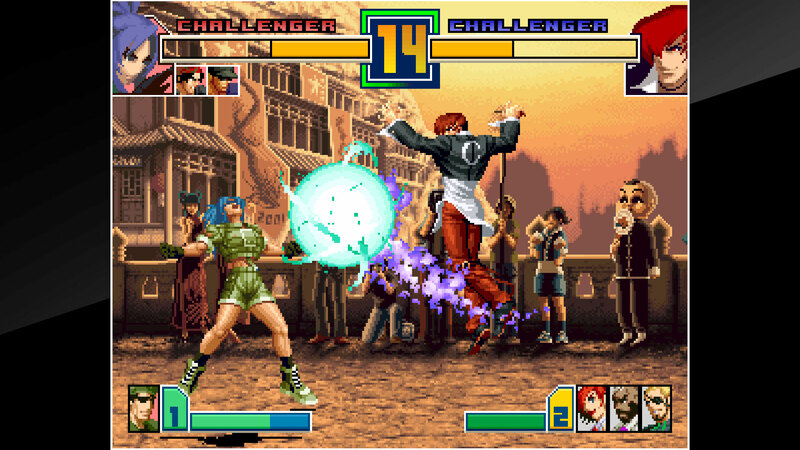 There may be differences between this version and the versions for the home NEOGEO console and other home consoles.